Happy, Happy Birthday to Me! 21 Years Old And Counting! Hey everyone! Just a quick blog post this week since we have been pretty busy with missionary work! My companion and I left the island of Mindoro to go to Mission Leader’s Conference (MLC) in San Pablo and while there I was reunited with my whole group of missionaries from the Missionary Training Center! 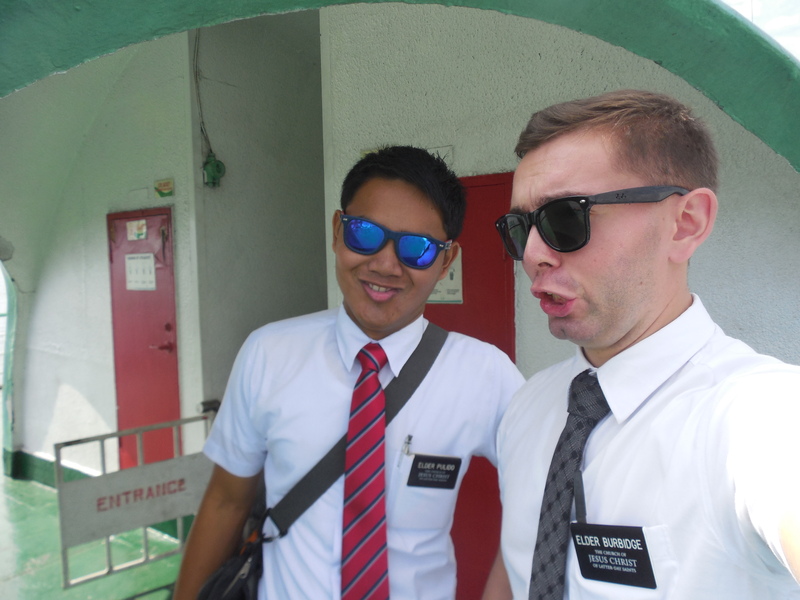 Then I stayed the night in a town called Lipa, where my second trainee is assigned so I got to catch up with him! 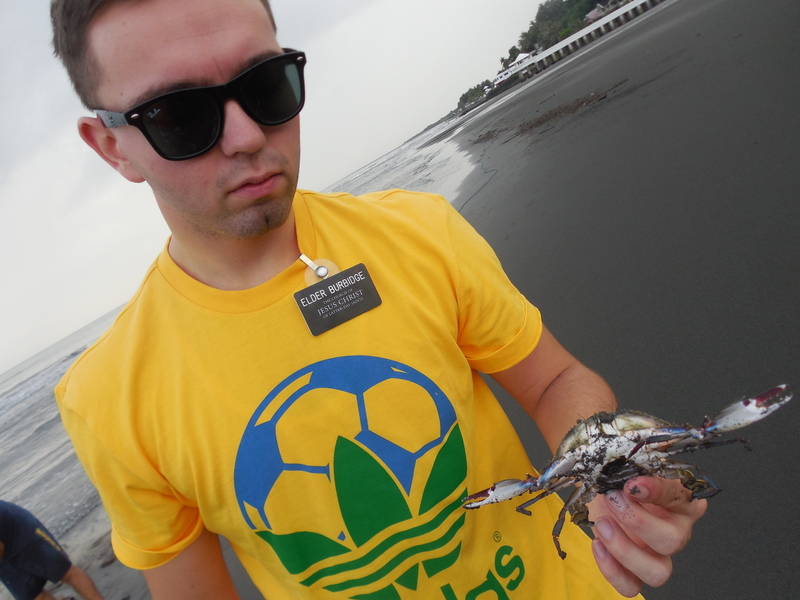 My companion, Elder Pulido, is freaking legit – we get along great and just laugh all the time. It was a great conference. Once we got back to our work area, we had a zone P-Day and so we went to the beach early this morning and had a sand castle contest and helped some dudes fishing. It was fun. I had a good birthday. The other missionaries in the district, some members, and Sister Mangum texted me happy birthday this morning. 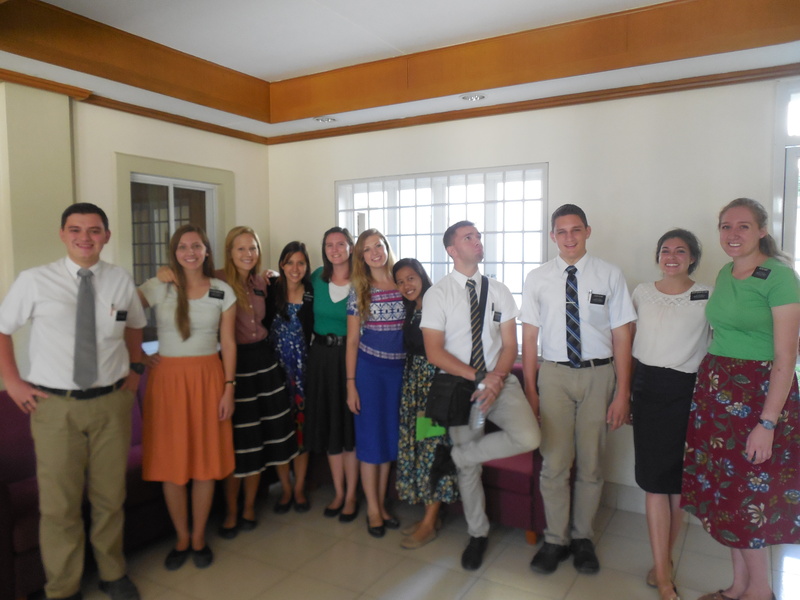 The senior couple missionaries here did too. Don’t worry, I’m well taken care of here =). So mission life can get stressful, but not like you’d think. There is just a lot of little things that add up and so there’s just so many things in my mind all the time. We do teach a lot in our own area, but then as zone leaders we go on exchanges with the missionaries from other towns and areas. It’s usually only once a week that one of us isn’t here in the area due to exchanges. I read Hunter’s blog and he sure sounds good! I’m glad he’s doing well! I’m really sweaty right now! I can’t wait to feel the cool Washington climate again. On our trip to MLC, we slept in a city called Lipa which is the third highest elevation in the Philippines and I freaking loved it. The temperature was soooo cool there. It felt like California temperature at night! 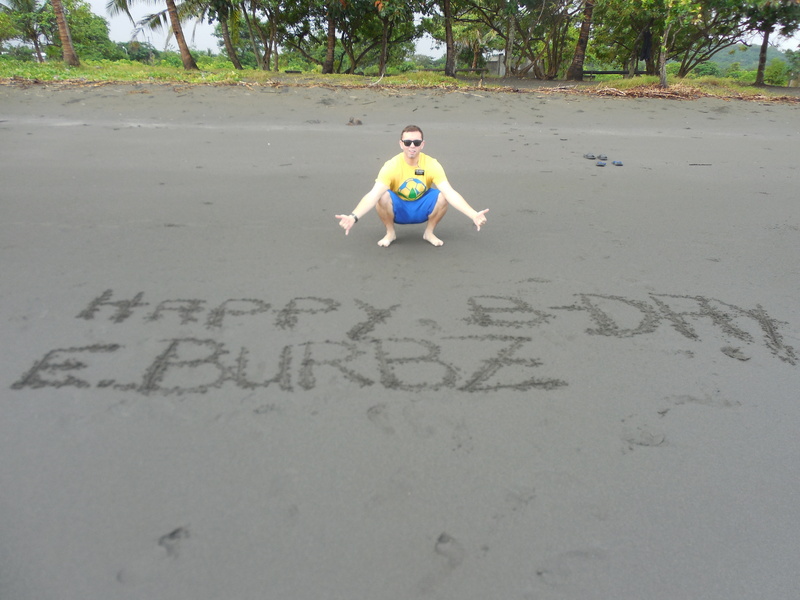 My companion wrote me and Hunter a message for our birthday! Me and Elder Pulido on the ferry to the main island of Luzon for the MLC. Well that is about it for this week! I love you and hope everyone is doing well.